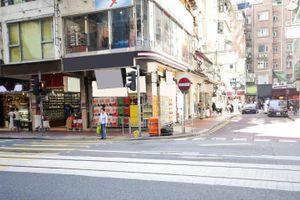 Located in the heart of Causeway Bay with huge traffic of local and tourists. 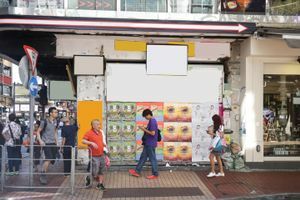 The charming space is sitting at street level and in the corner of the street give it the maximum exposure to foot traffic. 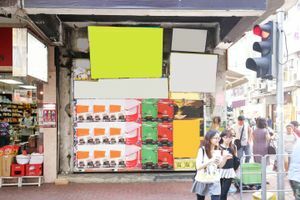 It can definitely help to attract people to your pop-up store and raise brand awareness. The shop is in bare shell condition. Do not hesitate and let your creativity flow!